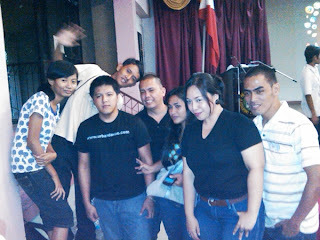 the 2011 Software Freedom Day celebration at the Social Hall of University of Southeastern Philippines (USeP) with The Davao Bloggers and the students coming from different Universities and Colleges in Davao City. 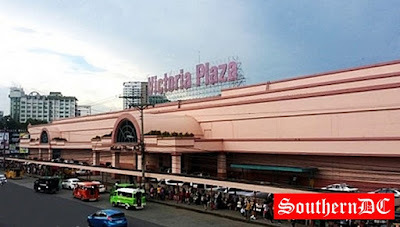 The said event celebrated on September 17, 2011, but due to the hectic schedule of the Institute of Computing Department of USeP, the date was moved earlier than expected. 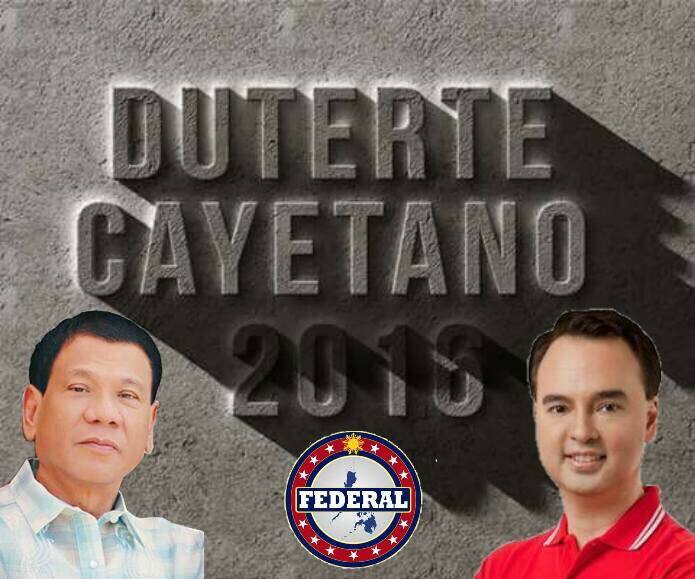 The Event was started with the National Anthem followed by the Opening Prayer. 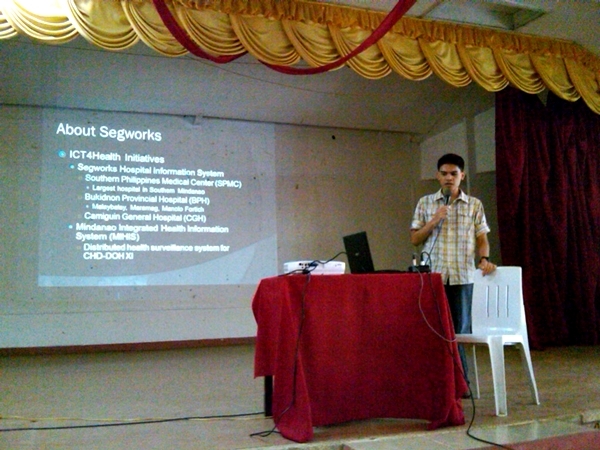 And next was the Overview of Software Freedom Day by Sir Val Quimno, Acting Dean, Institute of Computing, USeP. Kristine Mae Adlaon, IT Faculty of Mats College of Technology, and she graduated also in USeP. She talked about The Freelance Work in Open Source. She shared Linux Ubuntu, Linux Mint and GCC as well as using the FOSS (open source) so that those people or establishments that are having difficulty in their budget for acquiring a license OS would not worry anymore. Nathaniel Jayme, work in Tierracycle Cooperative, He talked about Firefox add-on, He was able to show his ideas on how to make a Firefox Add-on. Charles Piño, connected in DabaweGNU, Inc., He talked about Mobile Application Development with Android. 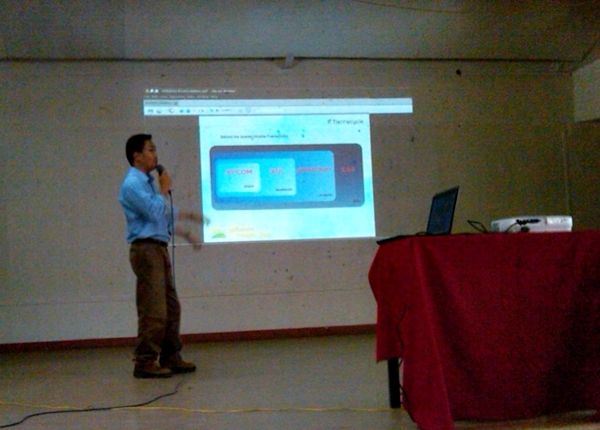 He was able to share his knowledge in Developing Apps using Scripting SL4A. Holden Hao, connected in AfterFive Technologies, Inc., talked about Big Blue Button thru online conference using skype. Atty. 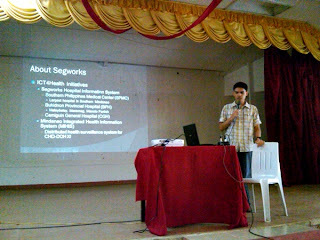 Mikhael Matunog, connected in Segworks Technologies Corporation, Talked about ICT4Health using LAMP, Mindanao Integrated Health Information System. Lorencio Paolo Lagman, connected in Ultro Digital. He talked about Drupal CMS. He shared us that this is the best for making a website, a free and open-source content etc. He was the most witty and energetic speaker on that event. Engr. Marlouie Pidor, connected in Neural Tech, talked about Open street Map. Lord Pableo, talked about Open Source Hardware. 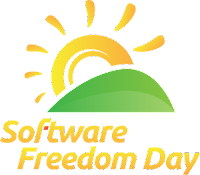 The event lasted for four hours and It was ended with the awarding of certificates and prizes.The prime goal of the Software Freedom Day is to educate people on how free software can be used in education, government, businesses, personal computing devices, and everywhere else. It was a very successful event, and 'twas organized by the Computer Science Society of the USeP. 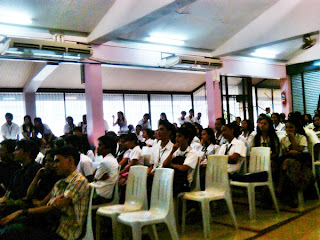 Guests, IT students of USeP and the students from other schools.